Hopefully you will be enjoying a well earned break over the festive period, with time to reflect before 2015 and plan your New Year’s resolutions. Why stop at the standard New Year, New You goals. 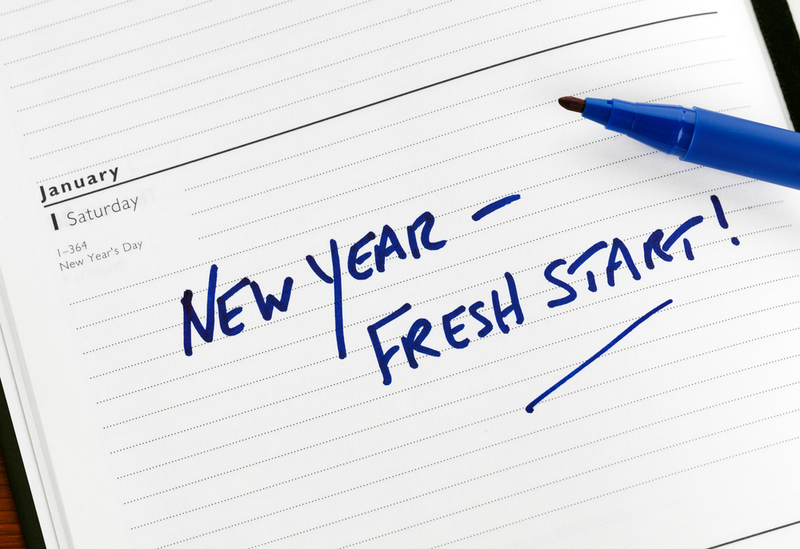 This year extend your resolutions to your business, for added success in 2015! Get started with some forward planning – This is our first point of call for the New Year. Spend some time out to do some brainstorming, review any strategies you already have in place and plan for the activities you would like to execute throughout 2015.
Review your website – With the vast amount of important content we include on our websites, we all know information can quickly become out of date. Reviewing your website will assist you to identify if you are using it to maximum ability and what improvements can be made, if any! Identify new opportunities – It is easy in the busy world we live in to become preoccupied with current projects and put research of new opportunities on the back burner. Whether it be market research, promotional or networking research, don’t let a good opportunity pass you by. Try something new – For whatever area of your business it may be, it’s sometimes worth taking that risk and like they say, you won’t know until you try. Build relationships – We are strong believers that it is not about gaining that one off sale in business but about building a longstanding relationship with your clients. Reach out to your client base and let them know how much you appreciate their support. We are sure that once you begin looking at these resolutions, there will be lots to think about for your business. We certainly have lots of exciting plans for 2015 that we look forward to sharing with you! If you are looking to generate new business in 2015 and wanting to try something new, why not consider telesales? Let us show you how beneficial it can be and how our methods at Trifle Solutions are different to any other business you have come across before. Wishing you a healthy and prosperous New Year, from all the team at Trifle Solutions.